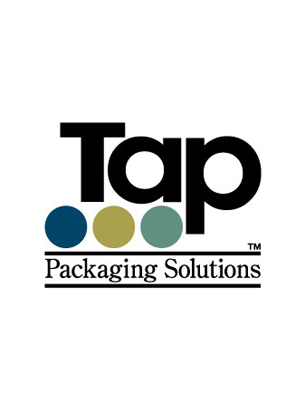 Tap Packaging Solutions - Go Media™ · Creativity at work! Tap Packaging Solutions is committed to enhancing our customers’ image by providing high quality packaging and presentation products. Our success can be attributed to the creative craftsmanship of our dedicated workforce, and our sincere desire to partner with our customers and suppliers.